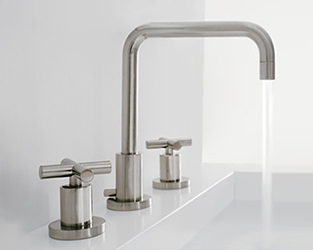 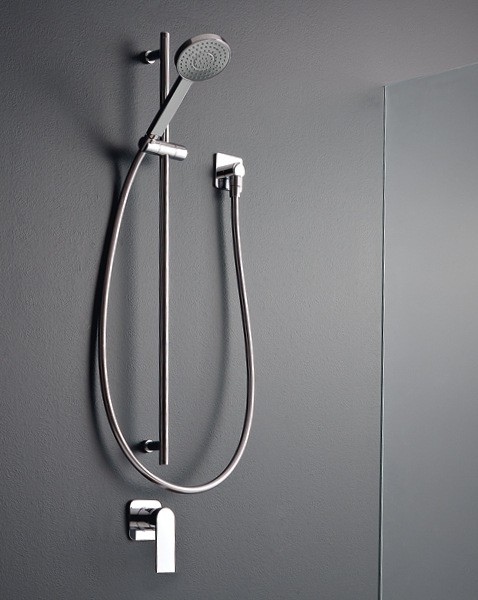 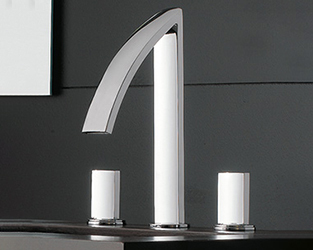 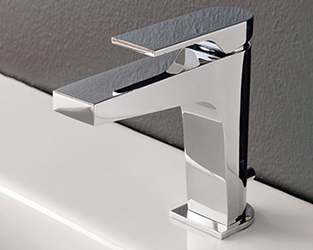 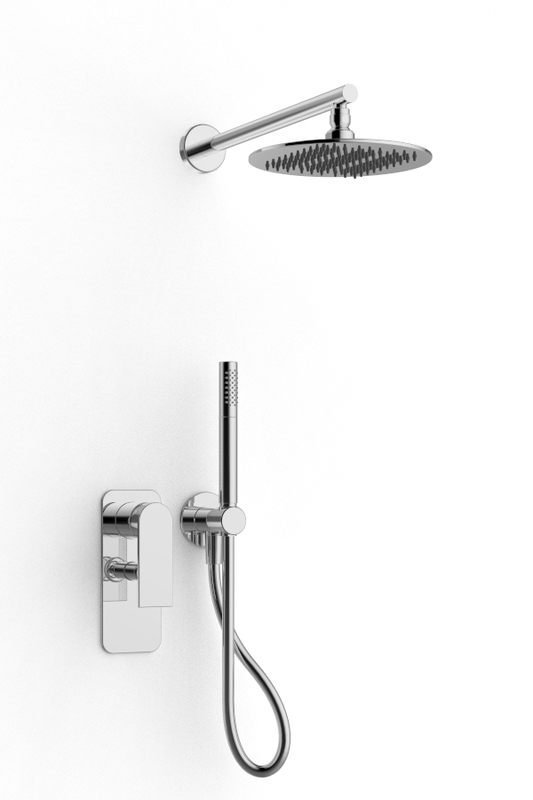 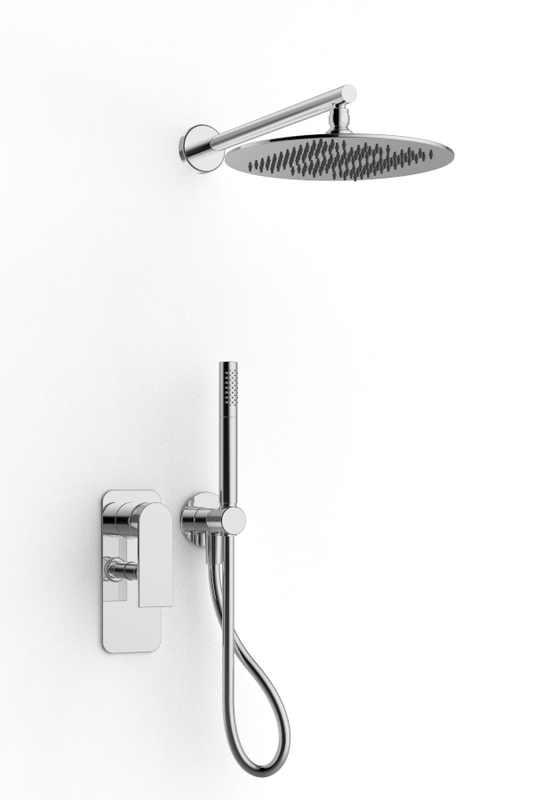 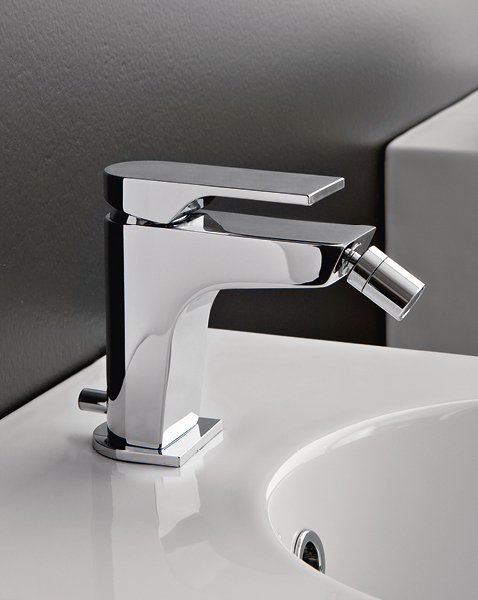 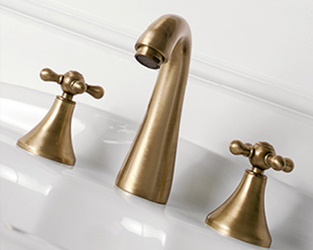 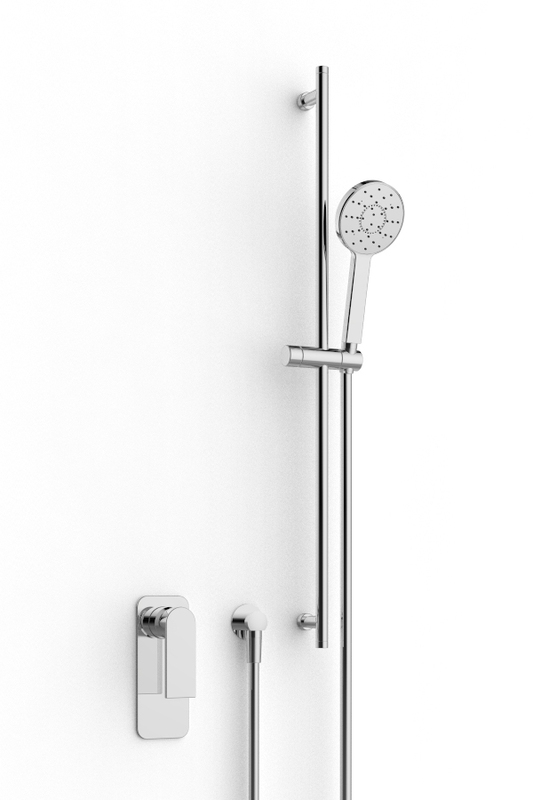 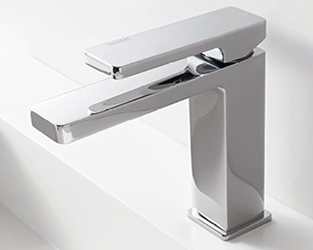 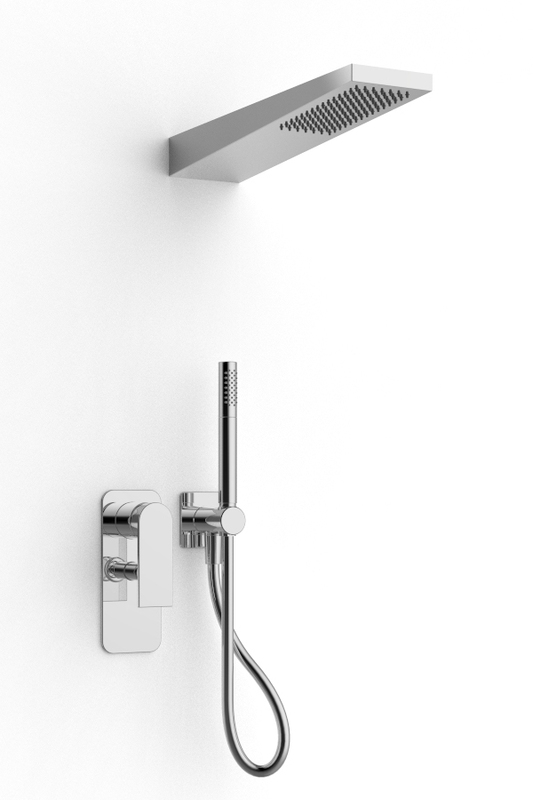 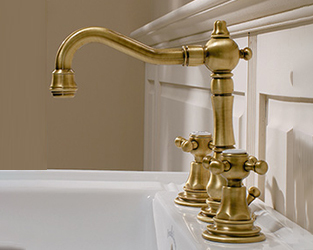 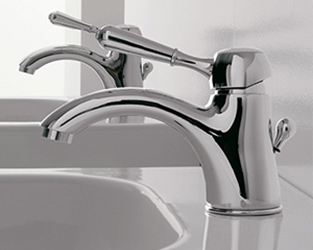 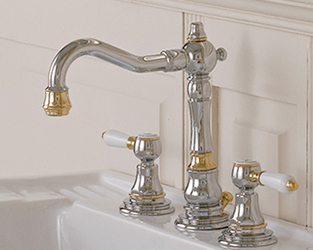 Accuracy and sinuosity are combined in the 100 series, whose clear lines uncover soft curves. 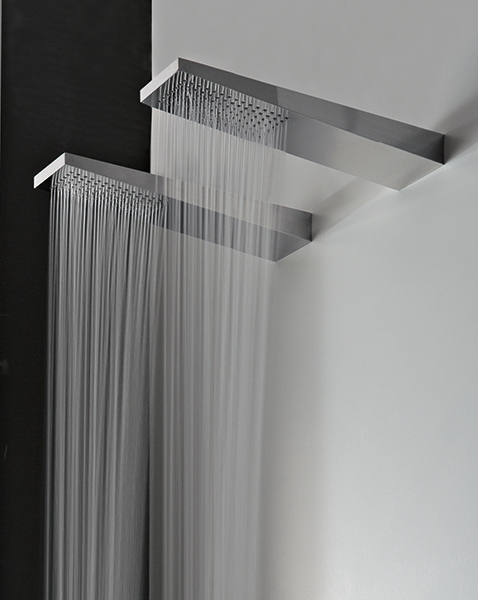 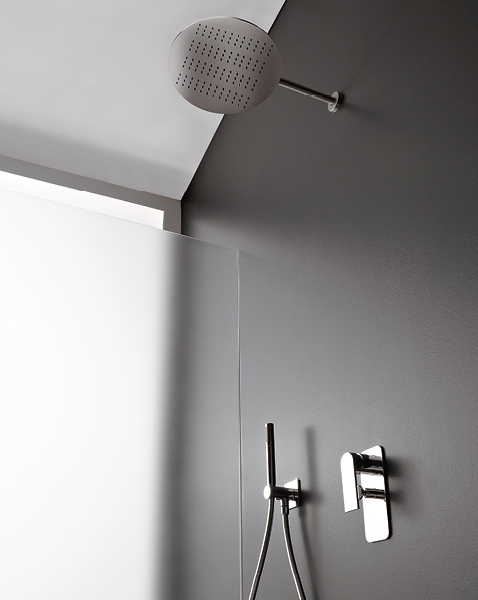 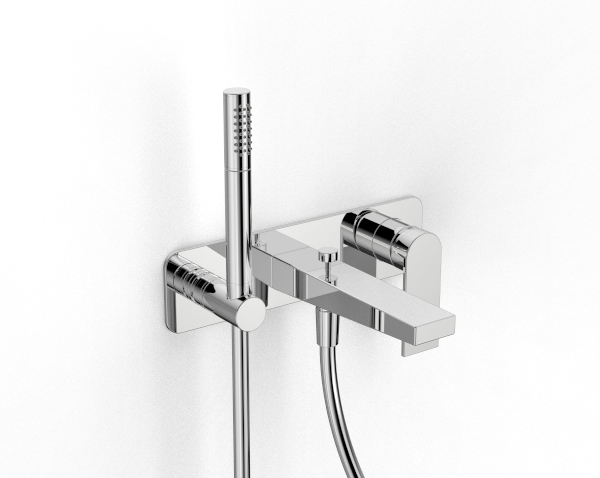 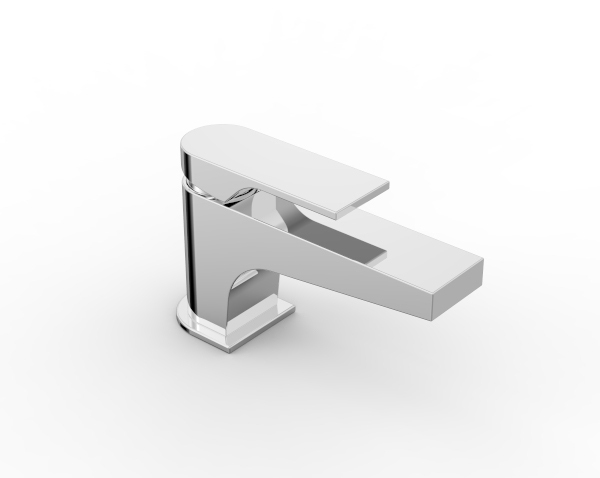 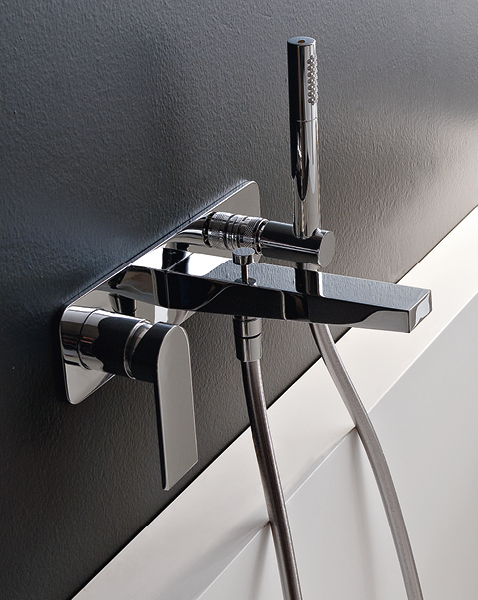 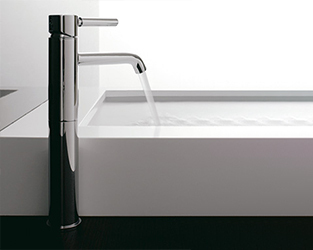 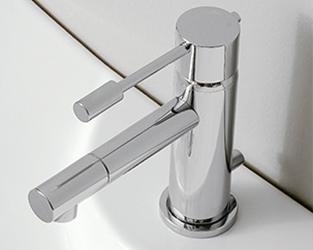 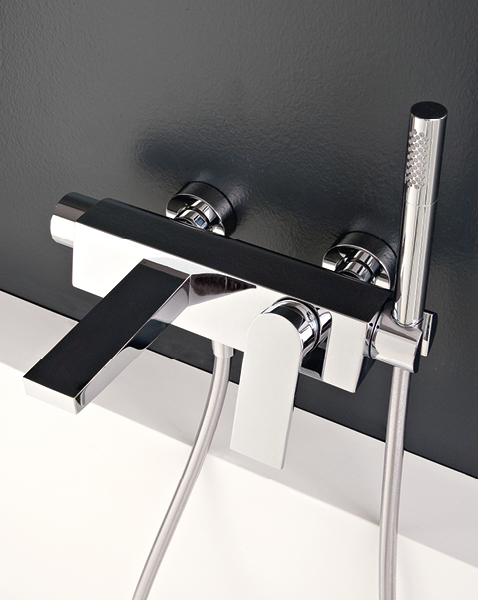 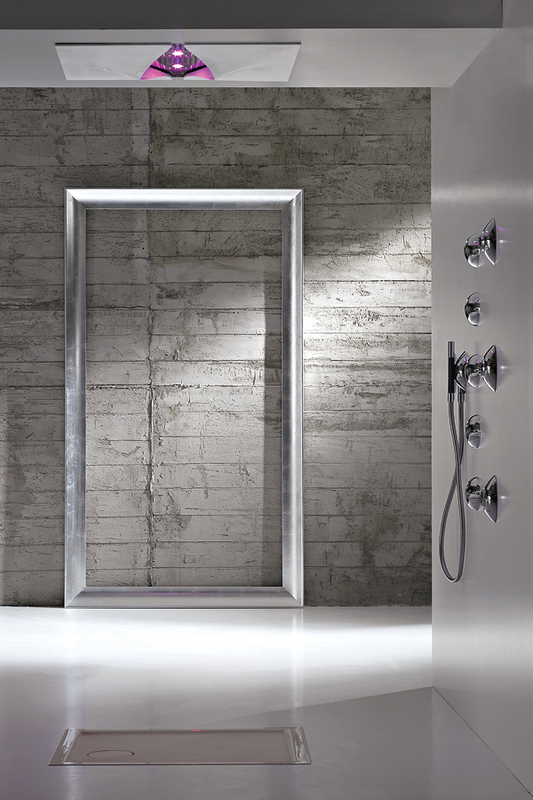 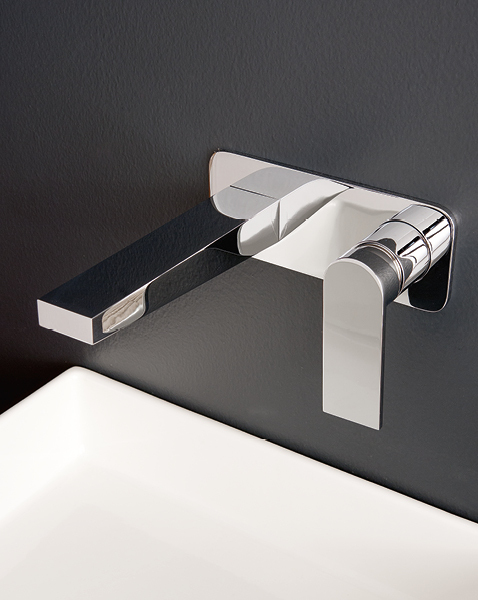 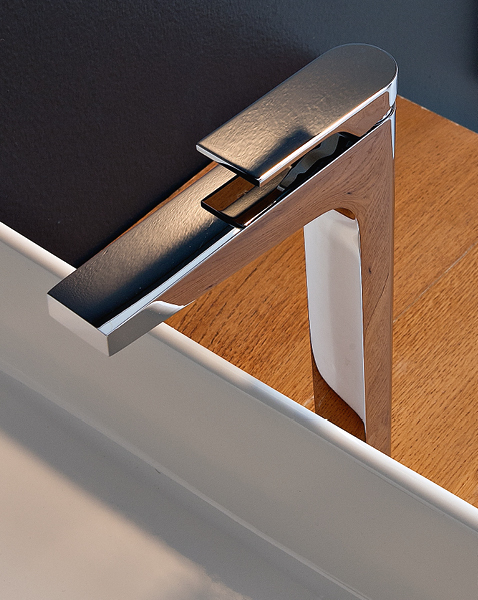 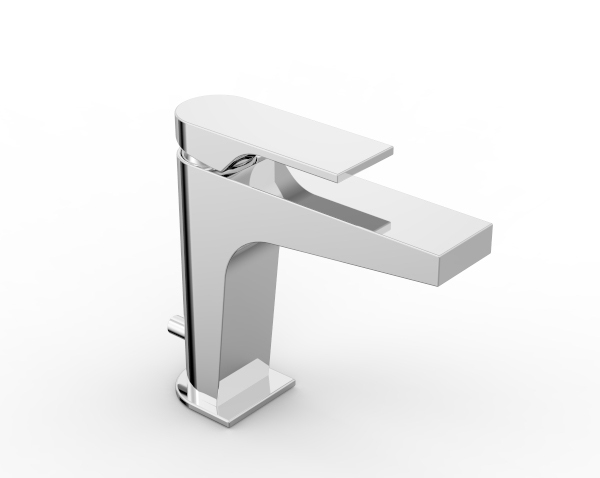 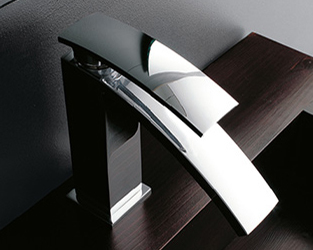 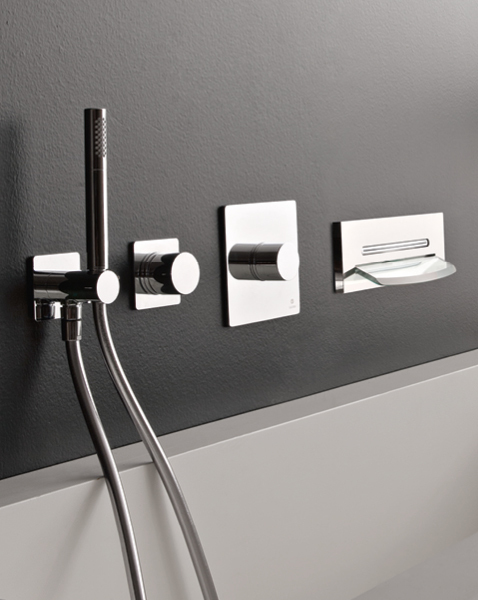 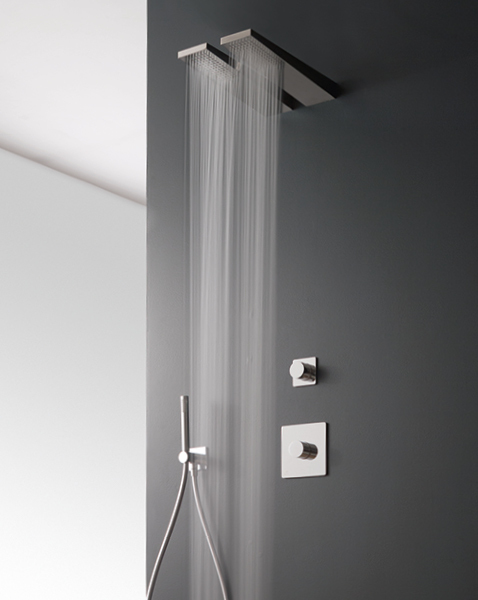 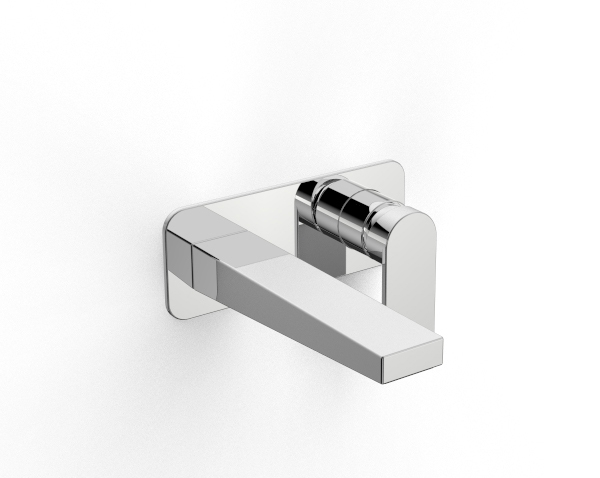 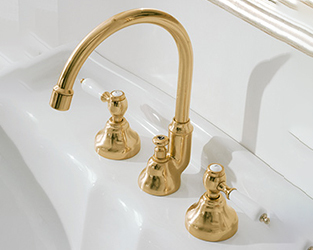 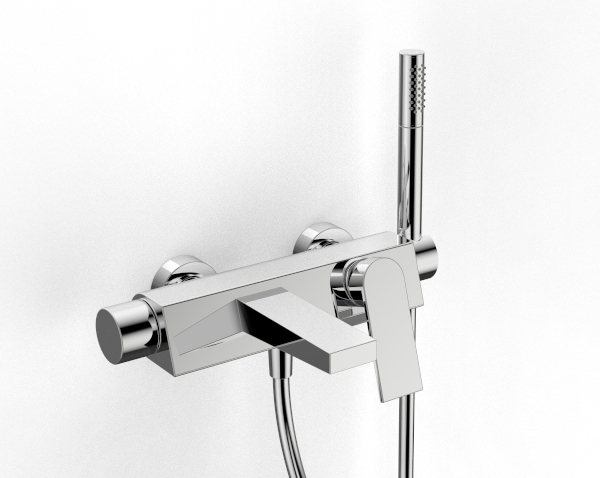 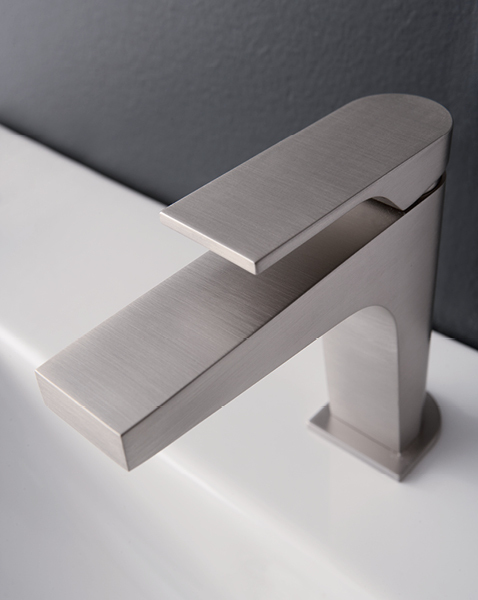 A unique style originates from the combination of the contrasts suitable for any elaborated or minimal, classical or trendy bathroom. 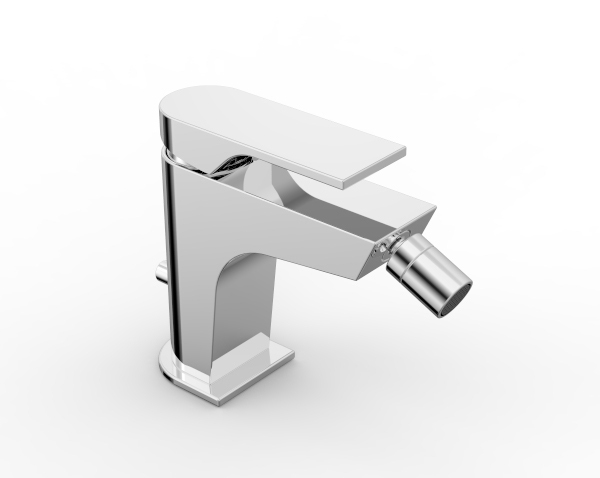 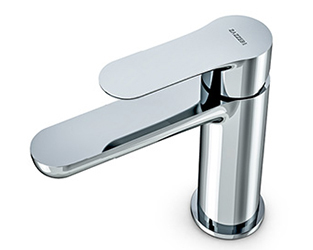 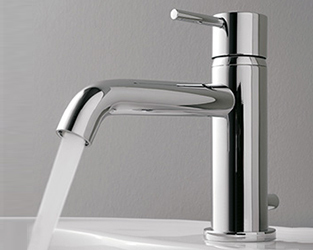 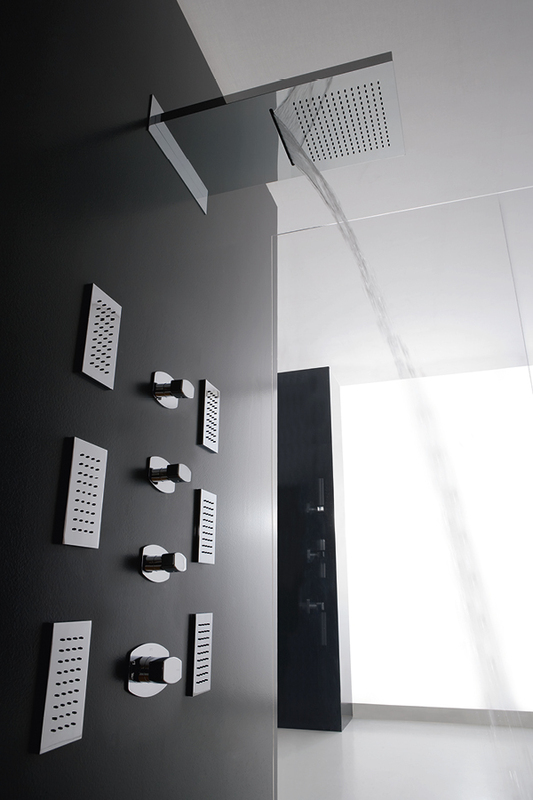 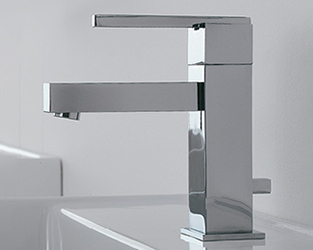 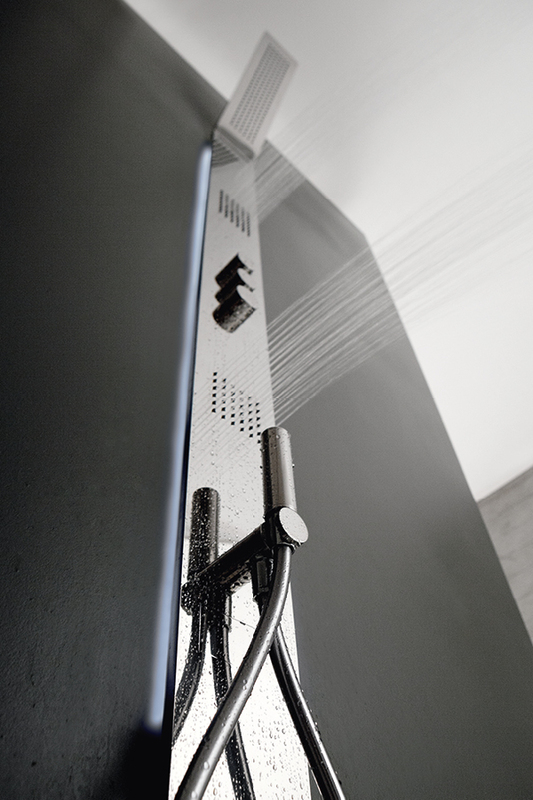 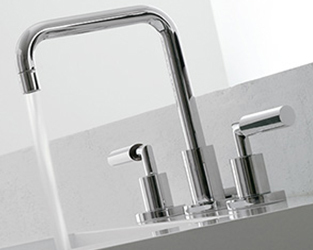 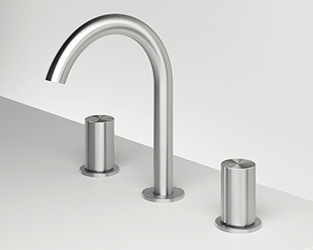 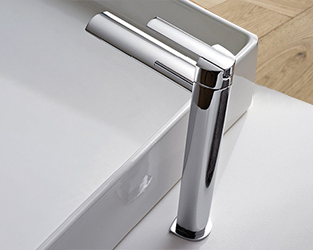 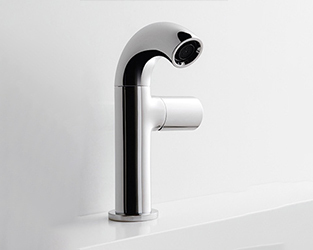 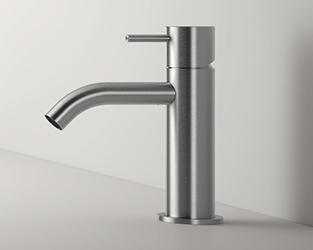 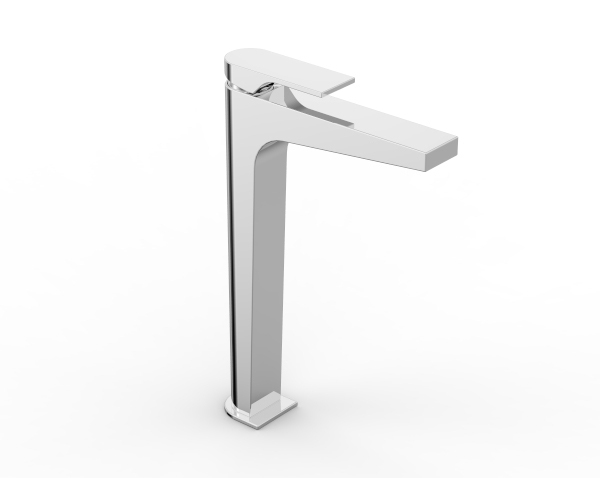 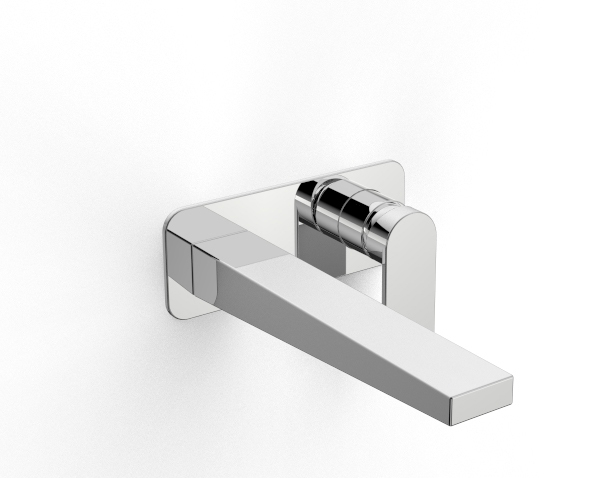 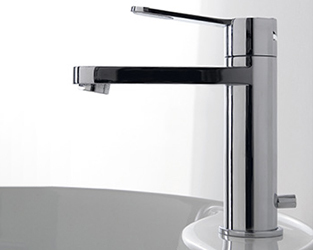 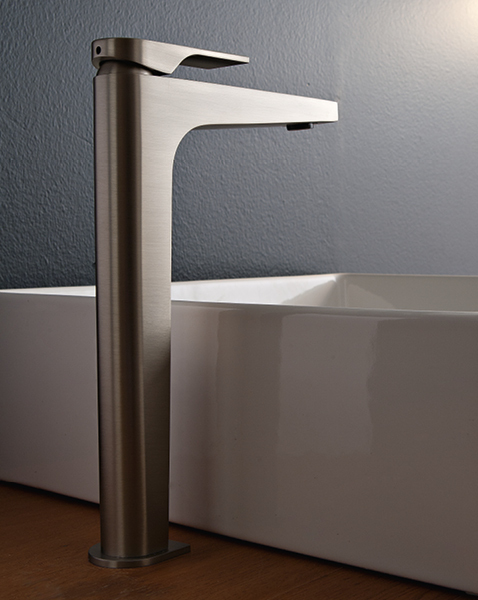 The 100 series is entirely designed and realised in Italy, with top quality raw materials, modern technologies, and craftsmanship that represent the excellence of Rubinetterie Zazzeri.